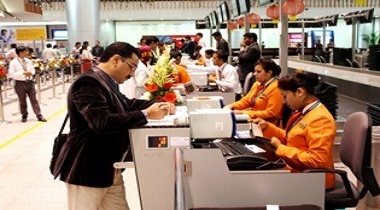 Since the start of its operations in 2008, AISATS has provided hassle-free and comprehensive solutions to its customer airlines in international airports at Bengaluru, Delhi, Hyderabad, Mangalore and Trivandrum. 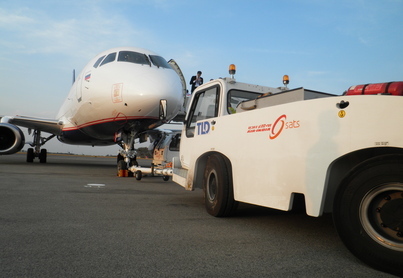 Currently employing over 7,000 staff, AISATS offers end-to-end ground handling services such as passenger and baggage handling, ramp handling, aircraft interior cleaning, load control and flight operations, and cargo handling services for general, perishable, transshipment, express courier and special cargo. In the past year, AISATS’ Cargo Airfreight Terminal in Bengaluru won the “Air Cargo Terminal Operator” for the 4th year running from the Indian Chamber of Commerce. AISATS’ customers also won various “best performing” station awards from their respective HQs as well. 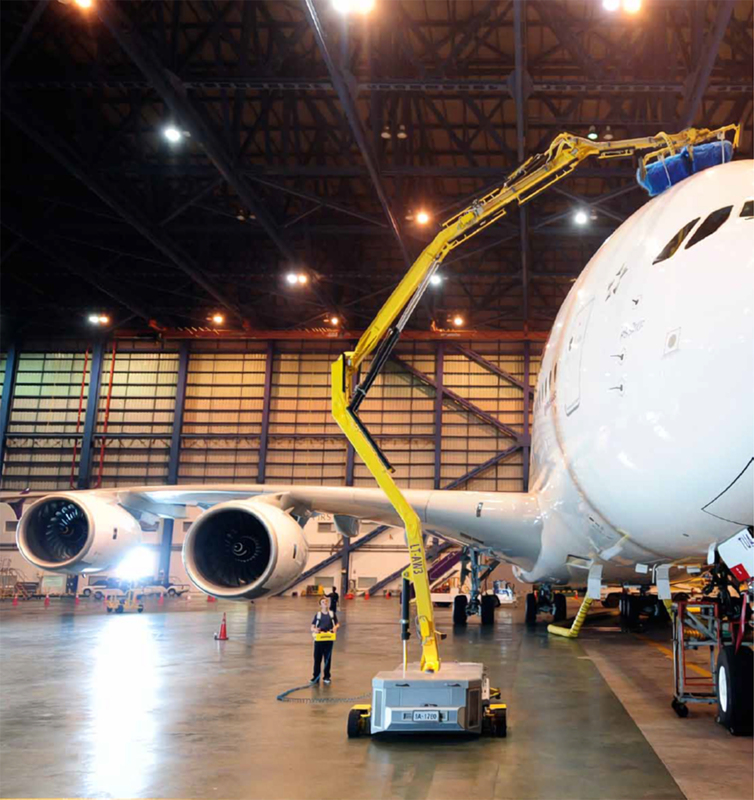 AISATS is ISAGO (IATA Safety Audit for Ground Operations) and ISO 9001:2008 certified. AISATS receives the ISO 9001:2008 certificate for all its Business Units, including its Mumbai Headquarters! 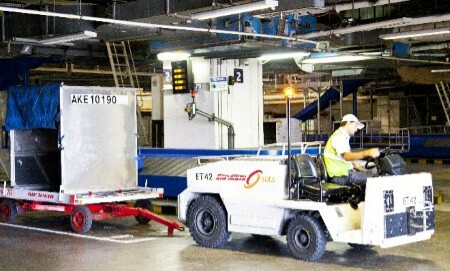 AISATS wins the "Best Air Cargo Terminal Management" Award for the FOURTH time in a row!